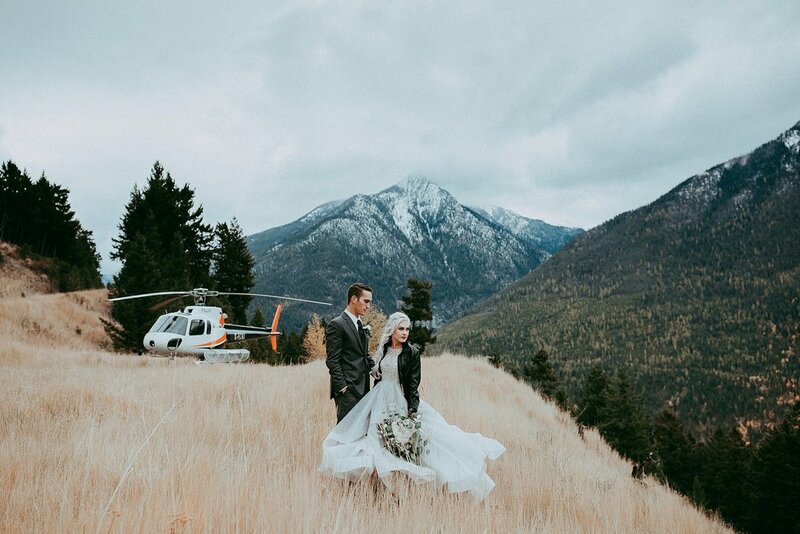 The Kootenay's premier mountain wedding venue. 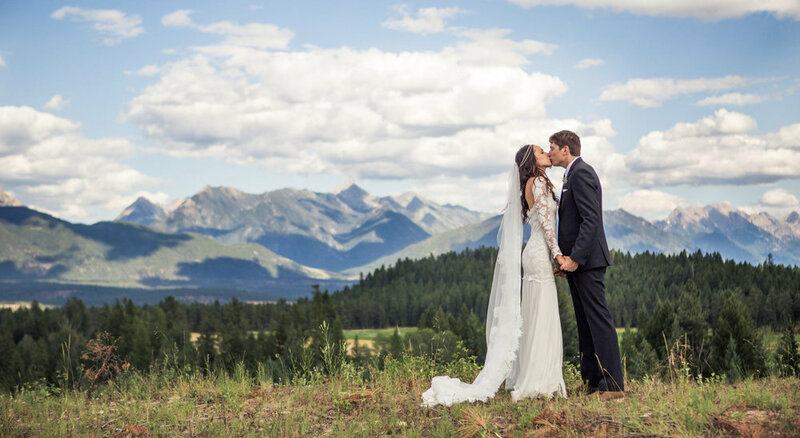 As a destination wedding venue in the Rocky Mountains, you’ll be the only guests on our property for your entire wedding weekend so you can relax knowing that our staff will be focused solely on your special day. 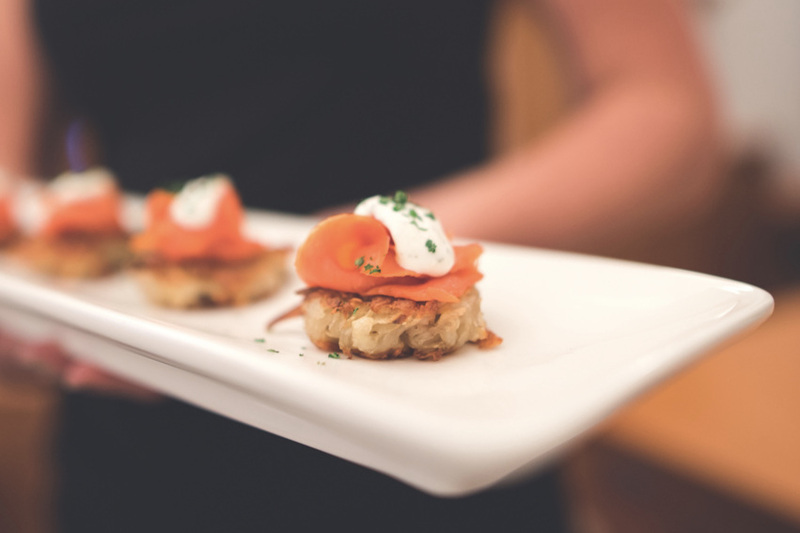 With world-class cuisine, professional serving and bartending staff, and an on-site manager dedicated to meeting your every need, we are dedicated to providing an experience of the highest quality for every bride, groom and guest who comes to us. Each wedding is different so we offer customized quotes for each bridal couple. Please download our Wedding Guide or contact us for your personalized quote today by completing the form below. 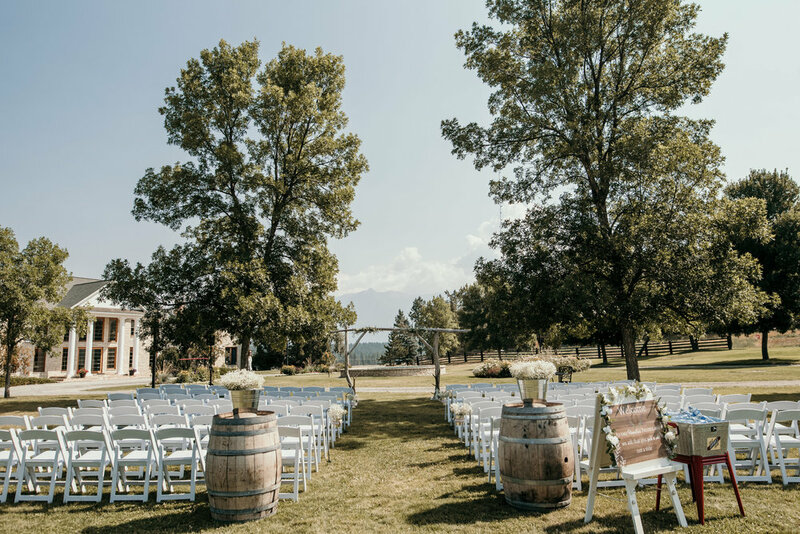 Fill out the form below to inquire about available dates, request a custom quote, or to learn more about having your dream mountain wedding at Cherry Creek Estate. Thank you for your inquiry. We’ll be in touch shortly to discuss the next steps in planning your dream wedding at Cherry Creek Estate. We can’t wait to help you make your vision a reality on our incredible property.